In an earlier post I talked about events in spacetime, and about how an error in time is usually more grievous than an error in space. Let’s now talk about the coincidence of spacetime coordinates. Specifically, how significant is it if you share one, two, three, or even four coordinates with a famous person? First, some preliminary discussion. An event is a point (x,y,z,ct) in spacetime. Technically, you are not an event; you are a series of (unfortunate?) 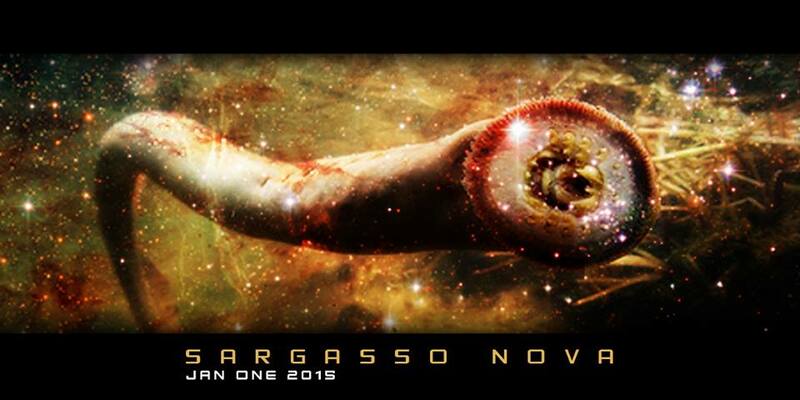 events smoothly snaking its way forward in time. As you sit there, reading this post, your x, y, and z are probably staying constant while ct is continually increasing. (Of course if you are reading this on the bus, then x, y, and z may be changing as well.) Note that I will use a relative coordinate system where x and y are measured with respect to the Earth (they are effectively longitude and latitude) and z is height above sea level. This way, we don’t have to deal with the annoying detail that the Earth is spinning, and orbiting the Sun, and that the solar system is hurtling through space. Now the act of you reading this is an event; let’s say it has the coordinates (x,y,z,ct) in spacetime. But let’s also suppose that when you read that word, Matt Damon was eating a bagel with cream cheese. That event had the coordinate (X,Y,Z,cT), say. Unless you happened to have been with Matt Damon just then, your spatial coordinates did not coincide. However, it should be obvious that t=T. This means that it is no big deal to share a time coordinate with a celebrity. You currently share a time coordinate with every living celebrity. Right now, as you read this, Quentin Tarantino is doing something. 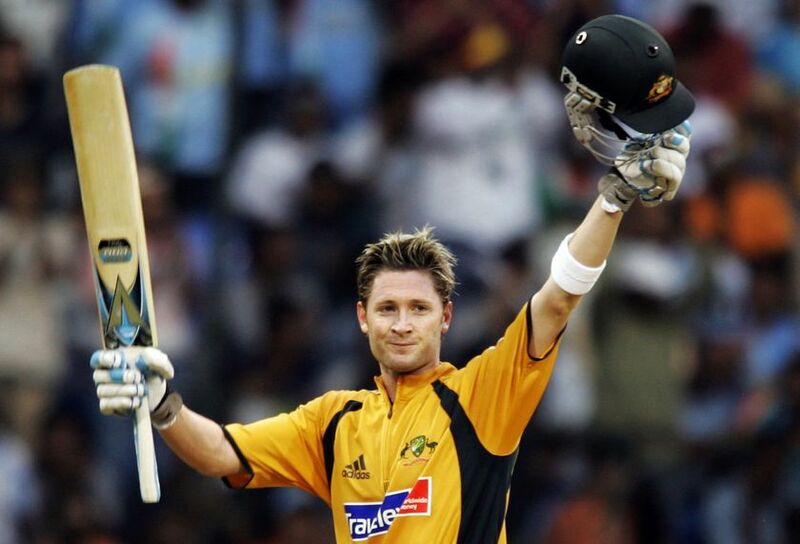 So is cricketer Michael Clarke. 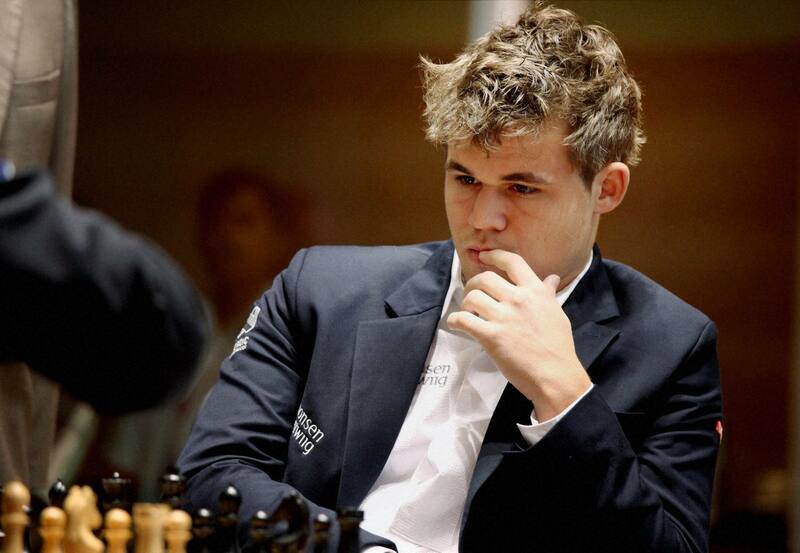 So is chess grandmaster Magnus Carlsen. What are the spacetime coordinates of the Ashes? But how significant is it if one spatial coordinate (x, y, or z) coincides with a celebrity? Or two spatial coordinates? Can we sort this out? x or y (and t) coincide: this is not likely to be true for you at this instant, but it happens with great frequency. It means that either your longitude or latitude is the same as a celebrity, such as Christopher Walken. Let’s say you’re currently in Jacksonville, FL whereas Walken is in Los Angeles. Obviously, your x’s are very different and your y’s, although close, are also different. But you decide to drive to Raleigh, NC for a friend’s wedding. At some point along your drive on I-95 your y-coordinate will be the same as Walken’s, as the line of your latitude sweeps through 34 degrees North. 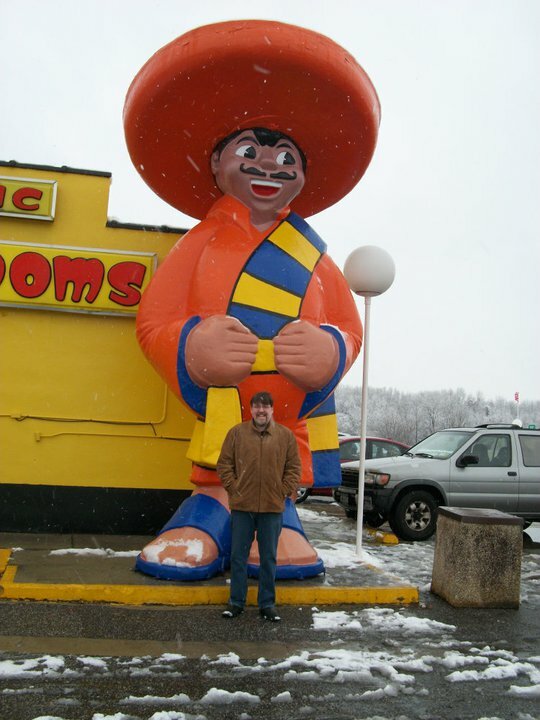 (If you’re curious, it will happen a little before you stop for lunch at Pedro’s South of the Border.) On a flight from Seattle to Miami, your lines of x and y will coincide (at different times) with a majority of celebrities in the USA. z (and t) coincide: this is also quite common. It means that you and a celebrity (such as chess grandmaster Hikaru Nakamura) share an altitude. I am currently at z = 645 m (2116 ft.) in elevation…well, scratch that, I am three floors up, so it’s closer to z = 657 m. Anyway, if Nakamura drives from Saint Louis (Z = 142 m) to Denver (Z = 1600 m) on I-70 then our elevations will coincide at some point along his drive (presumably a little bit past Hays, KS). x or y, with z and t: this is much rarer, but does happen. For this to occur, your line of longitude or latitude would have to sweep through a celebrity (such as quarterback Cam Newton), but you would also have to coincidentally be at the same altitude. Now, if you live in the same city as the celebrity (in this case, Charlotte, NC) then a simple trip across town to visit Trader Joe’s would probably be sufficient to achieve x=X (or y=Y) along with z=Z and t=T. However, for someone like me who lives at an arbitrary (and uncommon) elevation such as 645 m, this does not happen often. x, y, z….but not t: this means that you have visited the exact location that a famous person has visited, but not at the same time. This probably happens hundreds of times in your life. An obvious example is when you go to a famous location: maybe Dealey Plaza in Dallas, maybe the Blarney Stone, maybe the location of Lincoln’s Gettysburg address. 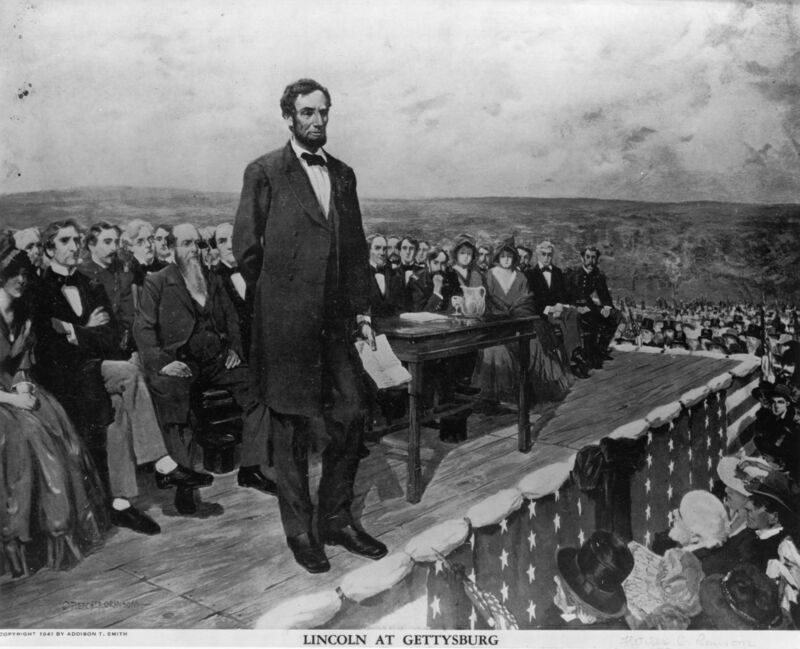 (By the way, today is the 150th anniversary of that speech!) A not-so-obvious example (but much more common) is when you drive along a much-used road. I have driven I-95 for huge stretches, for example, and I am sure many celebrities have driven that highway as well. At some point along my drives, I will have “visited” the same location as another celebrity (Tina Fey, let’s say) when she decided to drive down to Savannah for the weekend. I’m sure she stopped at Pedro’s South of the Border, and so have I. Proof that I went there. x,y,z and t: this is the holy grail of celebrity coincidence. It means you met the person. Now, of course, humans are not bosons, so the spatial coordinates cannot be exactly the same, but if you meet the person I will say that the coordinates are close enough. My (x,y,z,ct) were once the same as Al Gore. My (x,y,z,ct) were once the same as Alan Dershowitz. My (x,y,z,ct) were once (almost) the same as Hikaru Nakamura. That’s about it. I have left out several cases (such as x and/or z coinciding, without t) because they are trivial and uninteresting. Imagine the entire world line of a celebrity such as Winston Churchill, who traveled all over the world. If his spatial coordinates were projected onto the ground (painted bright yellow, say) then this looping curvy line would be a huge mess, spanning the globe, and covering huge swaths of England like spaghetti. As I live my life, at any given instant I am pretty sure that one or two of my coordinates match some part of this snaky line. No big deal. It’s not like he was Matt Damon or anything.